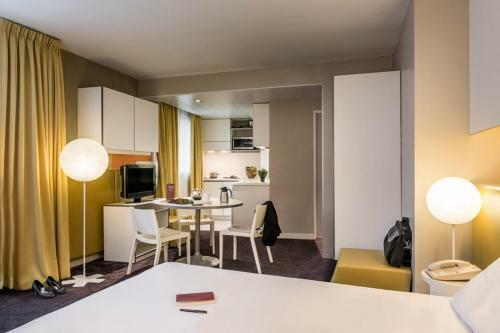 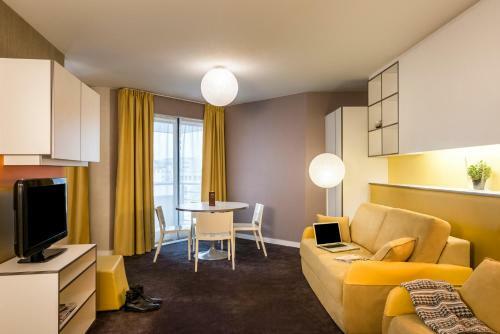 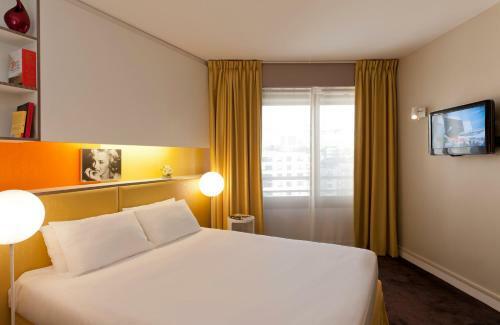 Located near the centre of Paris Appart Hotel Mercure Paris Boulogne is 250 metres from Pierre de Coubertin Stadium 1 km from Parc des Princes and 3 km from Paris Expo Porte de Versailles Exhibition Centre. 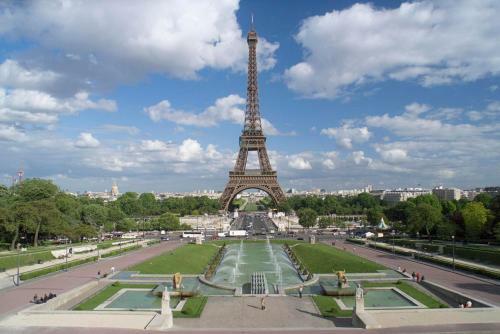 La Seine Musicale Cultural Centre is also 2.1 km away. 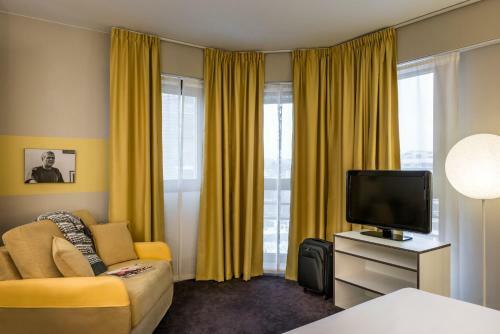 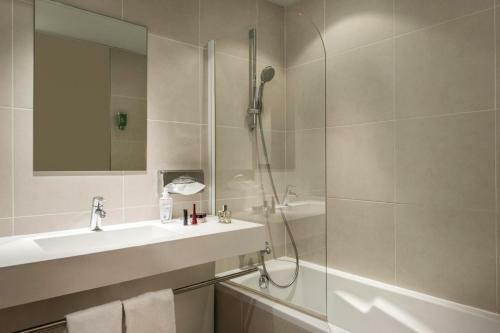 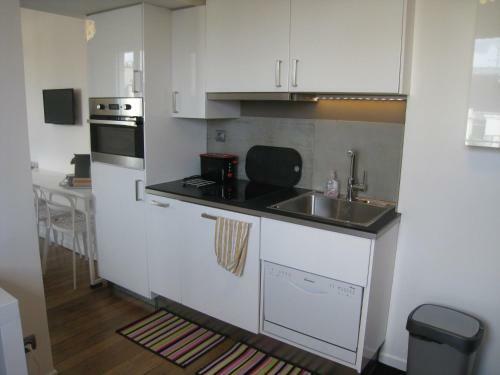 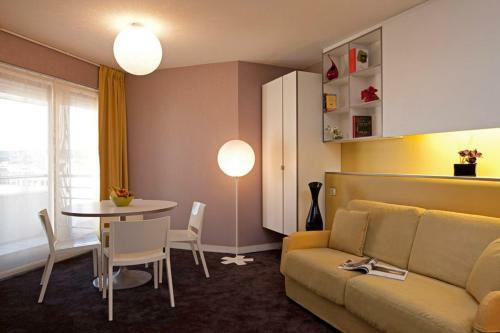 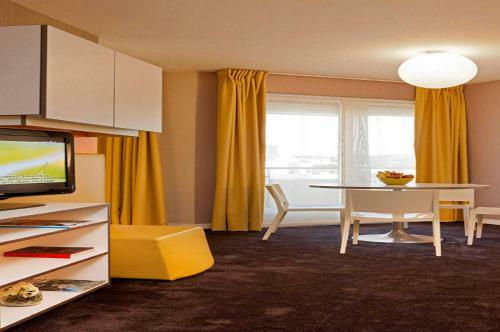 The hotel features fully-furnished apartments and studios equipped with practical kitchens. 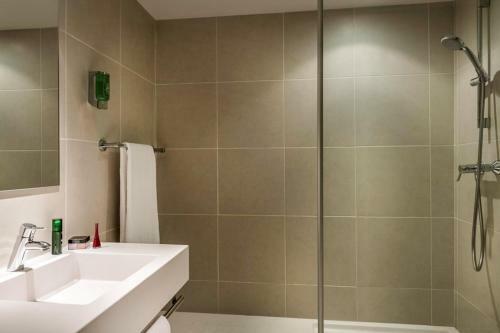 The rooms are spacious air-conditioned and feature free WiFi a satellite TV and a bath and a shower. 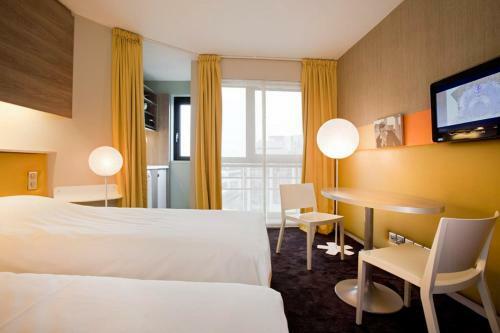 Non-smoking rooms and family rooms are available. 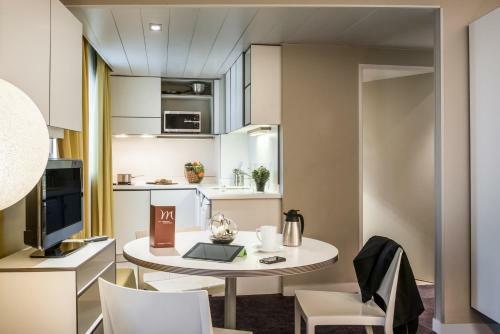 Guests are welcome to relax and enjoy a meal at the restaurant and bar of the neighbouring Mercure Paris Boulogne. 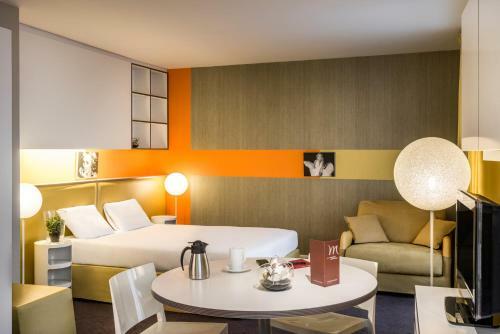 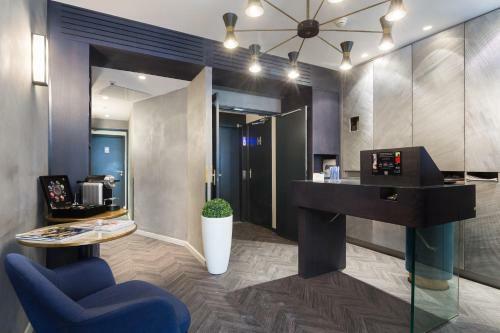 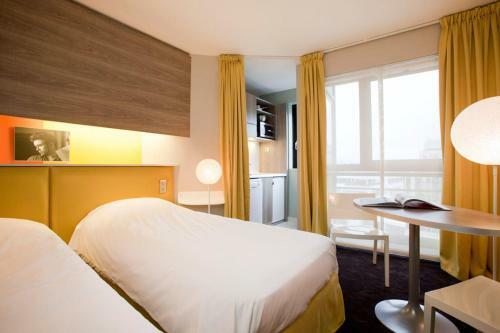 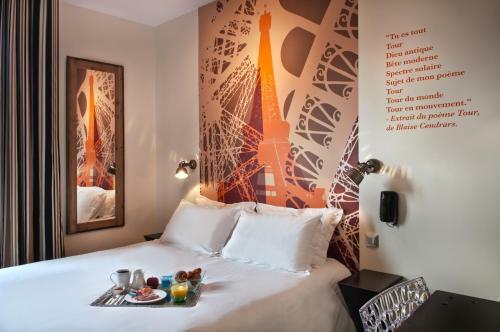 AppartHotel Mercure Paris Boulogne is 600 metres from Porte de St Cloud Metro Station and 1 km from Issy- Val de Seine RER Train Station providing direct access to the city centre of Paris.